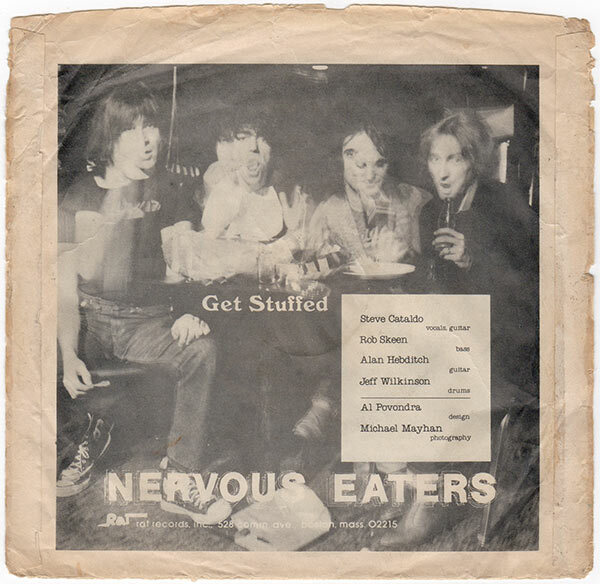 You’ve been searching all day long for the perfect punk rock song and all of a sudden you find it here: Get Stuffed. Flip flip. Just Head. Oh, what the hell? Here’s the greatest punk rock song once again but it sounds totally different. All hail the perfect punk rock two siders. I posted this some years ago but that copy was a bit wobbly so here’s an upgraded version. 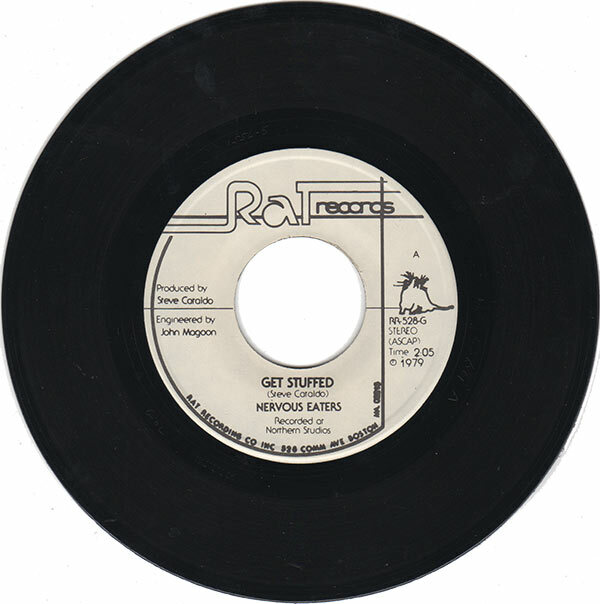 I’m pretty sure I’ve got this record, but I don’t know why as it ain’t that perfect to my ears. Said to be an american punk rock classic… Well… IT IS!!!! 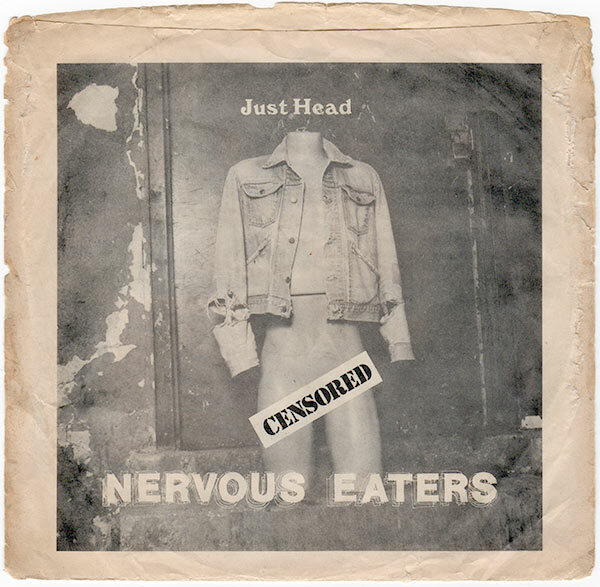 Especially “Just Head”, such a fantastic song. “Just head ’cause I’m in a rush.” That the singer has urgent affairs to tend to (mowing his parents’ lawn?) coupled with his nonchalent boast about getting head makes this a hilarious masterpiece. Looking at guys on the back cover, although hunky, it’s doubtful any of them had even gotten handjobs! Regardless the song rips. I hope “DS” stands for Down’s Syndrome!? Ha ha of course DS=Downs Syndrome. haha Stig – I always liked this aspect of the ‘just head’ too (as well as a crunching tune of course), shows a nice balancing of priorities!